Happy Holidays from Joe Morten & Son, Inc! 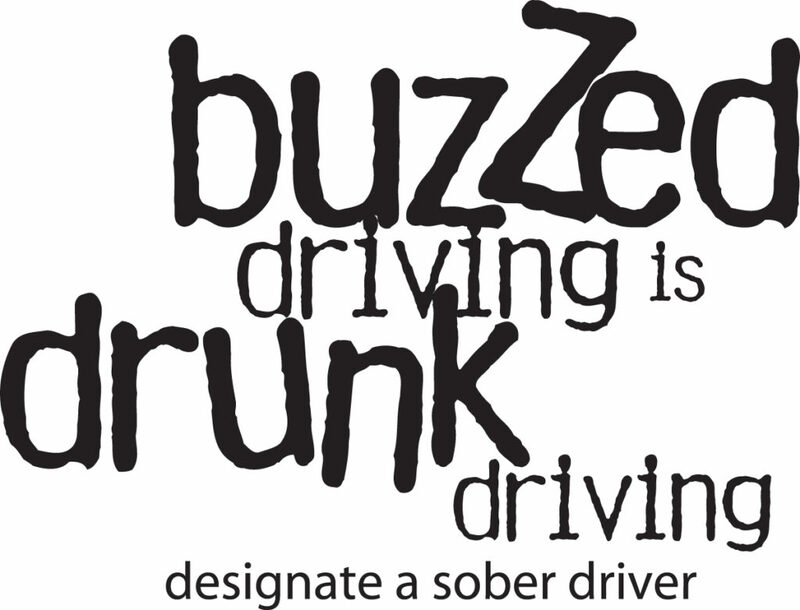 Holiday Partiers Should Plan for a Sober Ride. 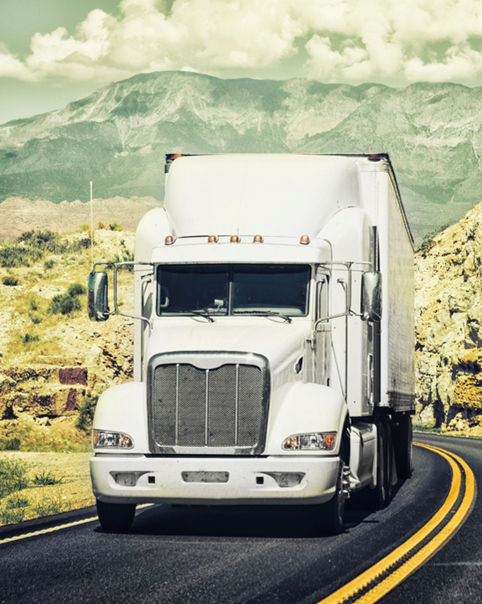 Cargo theft continues to plague the transportation industry. 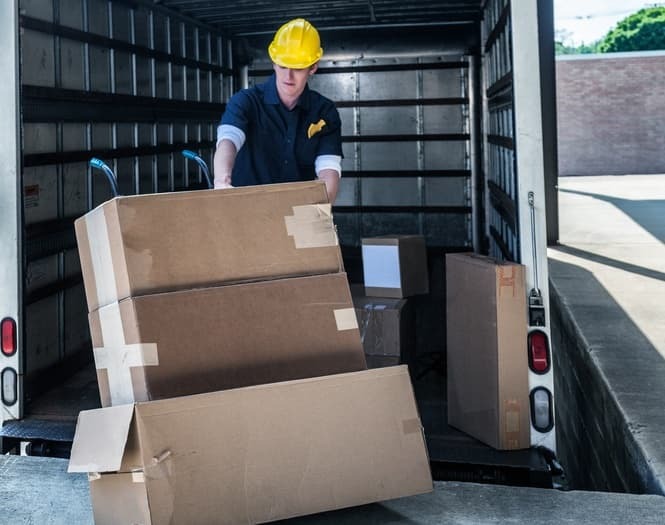 It may seem that cargo theft is a victimless crime, but in actuality it affects all of us because manufacturers price their goods to include a theft component. 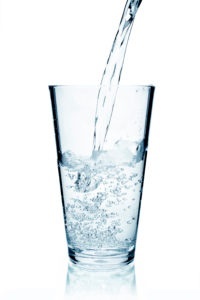 Stay Hydrated: Say No to Soda, Yes to Water!